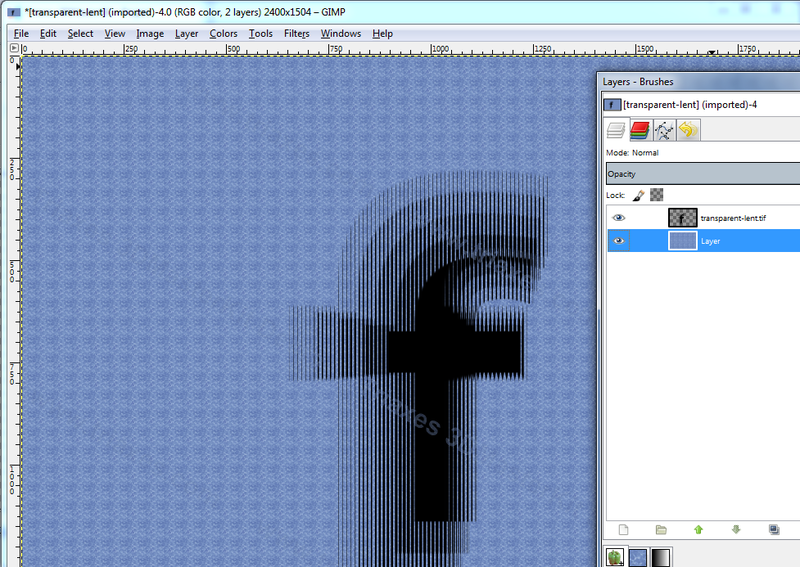 In this short note we show 2 examples of how to create images with the zoom effect (scaling). In this example we will describe the process of lencticular image creation with the zoom effect using 3DMasterKit. Choose one and the same file 10-12 times. 2. Click on the second frame and press CTRL+ALT+S and switch to the precise scaling mode. 3. 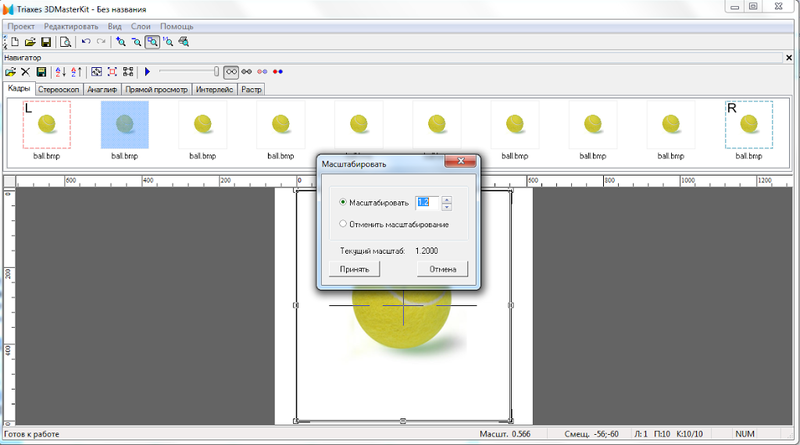 In the Scale dialog we set the coefficient, for example, 1.2. 4. Repeat the 2nd and 3d steps for all the frames of the series. We increase the coefficient gradually up to the midseries (for a half of the frames) then we decrease the coefficient. For example, 10 frames let’s set the following coefficients: 1st frame – no scaling, 2nd frame – 1.2, and so on: 1.4, 1.6, 1.8, 2.0, 1.8, 1.6, 1.4, 1.2. 5. As a result we get the frame series with the gradual zoom. Below you can see how it will look like. 6. Go to the Lenticular tab, encode and print. This example shows how to create the zoom effect using 3DMasterKit and a third-party editor. 1. 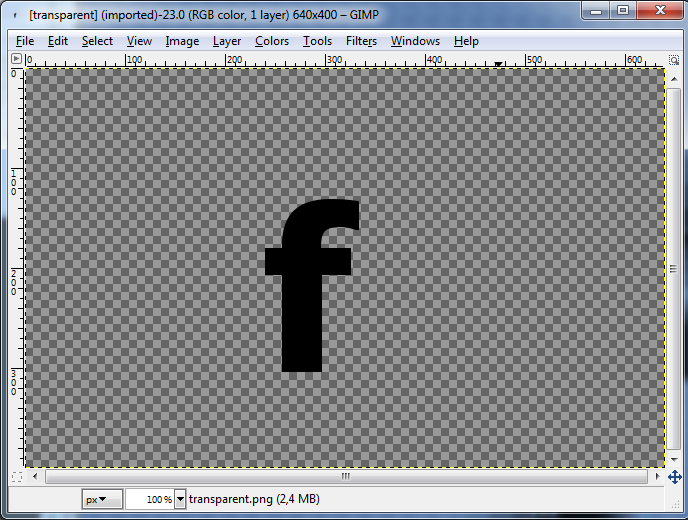 In a third-party graphics editor like GIMP or Photoshop we place an object on a transparent background. 2. Run 3DMasterKit and create a frame series with a different scale. 3. Encode and save with transparency (to TIFF). 4. 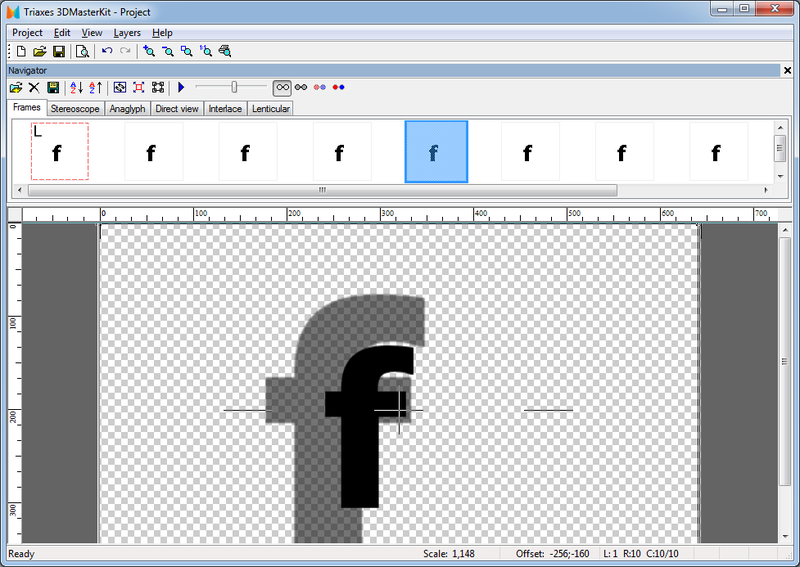 Open the resulting file in the graphic editor and place on the desired background. 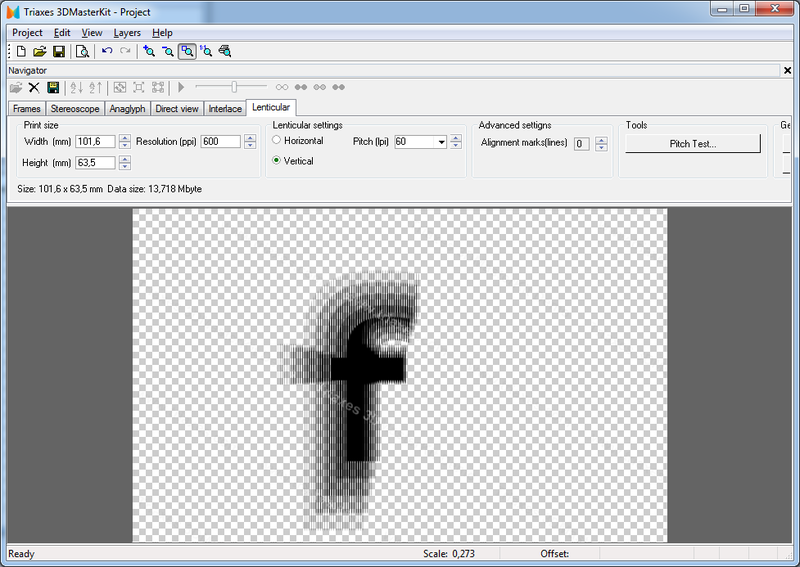 In the editor you can add the background as a layer and change it.